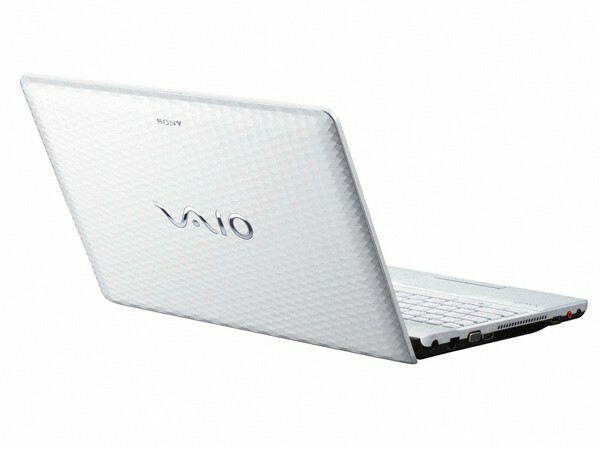 The Sony Vaio EH38 laptop is a multi-media device that is empowered with 2nd generation Intel Core i5 Processor to deliver high speed performance. Read on more to know about the price, latest features and technical specifications. 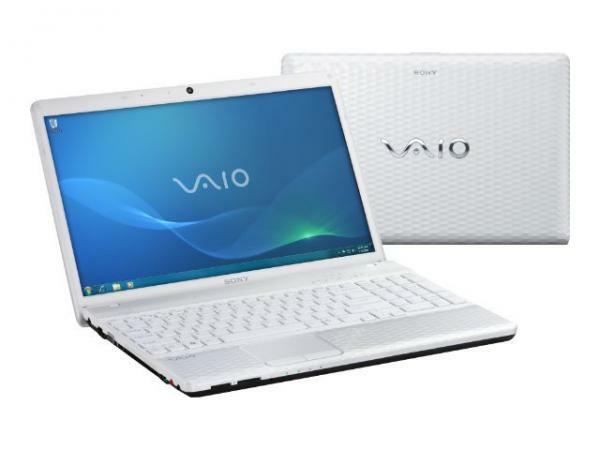 The Sony Vaio EH38 laptop is a multi-media device that is empowered with 2nd generation Intel Core i5 Processor to deliver high speed performance. Loaded with Windows 7 Home Premium 64 Bit OS it encourages complicated files programming and helps in upgrading high grade software. 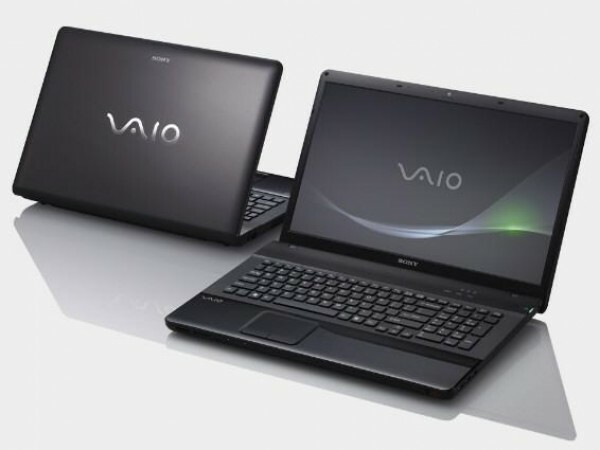 It comes with utility software�s such as VAIO Control Center, Web Cam Companion, Magic-i Visual Effects, VAIO Gate, Remote Play with PlayStation3*11, Media Go and Remote Keyboard*10. 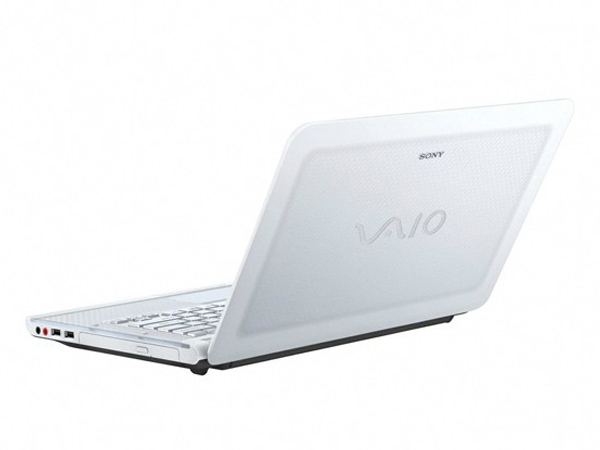 This laptop is available in two color shades black and white.